Perry County (pop. 19,338) is southwest of Crawford County, on the Ohio River. 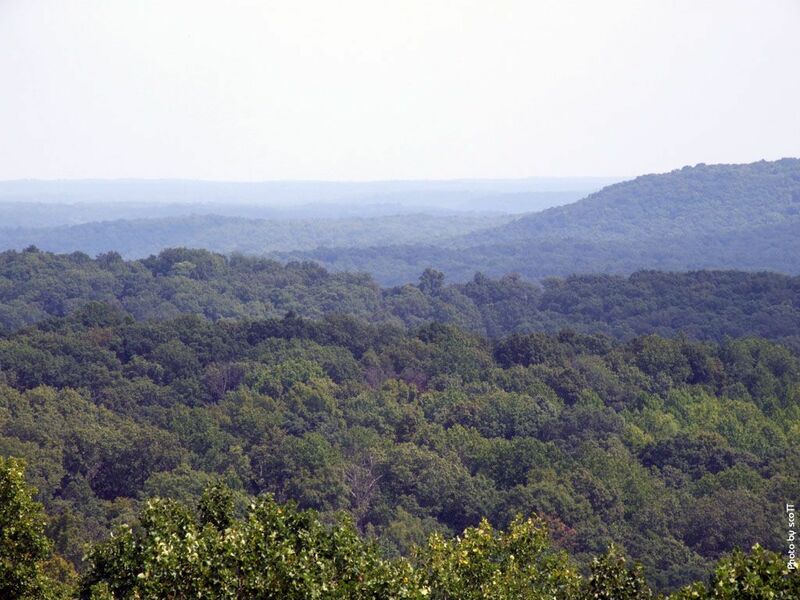 Perry County is considered to be Indiana’s hilliest county; much of it is in Hoosier National Forest. 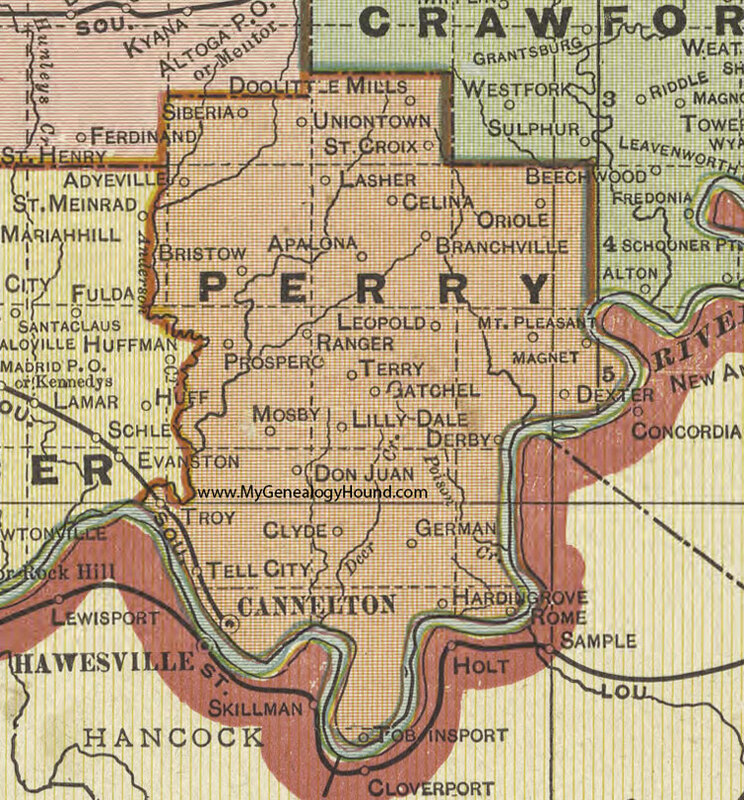 It’s one of 10 Perry counties, all of them named for Oliver Hazard Perry (1785-1819), naval hero of the War of 1812. The county seat of Perry County is the city of Tell City (pop. 7,272), founded by Swiss immigrants and named for Swiss patriot William Tell. 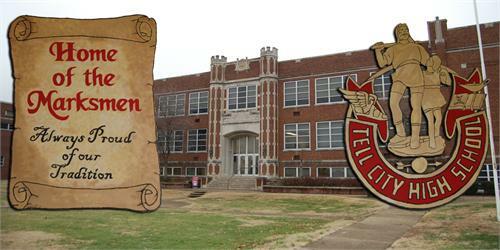 The athletic teams at Tell City High School are known as the Marksmen. In the nearby city of Cannelton (pop. 1,563), the former Cannelton Cotton Mill (1851) was converted to apartments in 2003. The mill closed in 1954. The unincorporated community of Rome is the home of Old Perry County Courthouse, built in 1818. It was the county courthouse until 1859. This entry was posted in Indiana and tagged Cannelton, Oliver Hazard Perry, Tell City, William Tell. 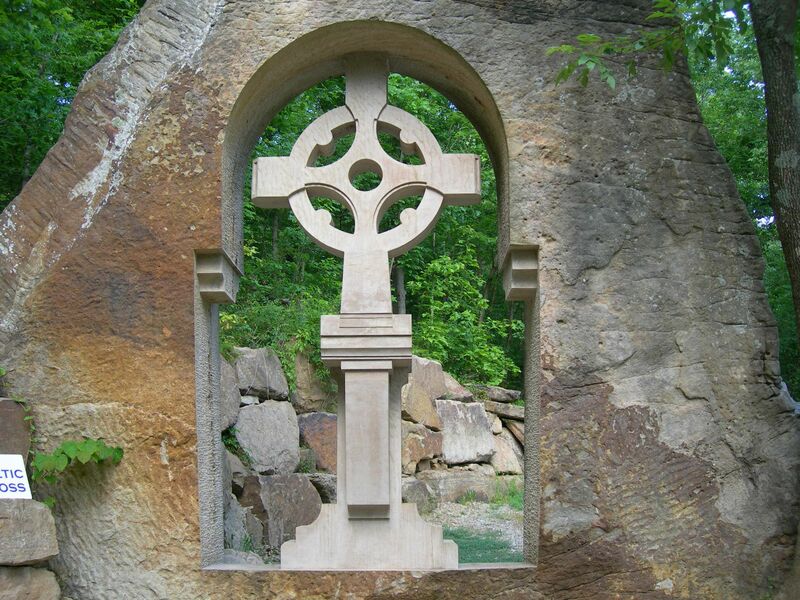 I like the celtic cross! And, I had an uncle Perry who everyone used to call ‘commadore.’ Wonder if he was named after this man. He came from back east; just don’t know if it was Indiana or not. (s or n dak, maybe) I’ll never know. Sigh.